Dodge is a bit of a stranger on these shores and the Dodge Journey has not made its face any better known. 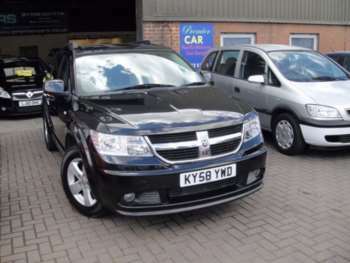 There is quite a wide choice of seven seat MPVs in the UK and the Dodge Journey arrived in the UK in 2008 to find some pretty established competition. 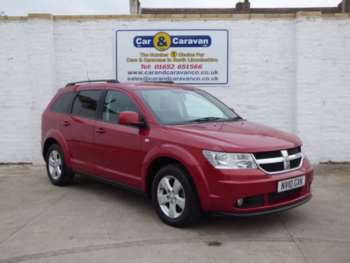 Not many second hand car buyers who are looking in this segment are going to have the Dodge Journey at the top of their short list, even assuming they have heard of it at all. Even those who fancy a look at the Dodge Journey could find it pretty hard to find one but if they do, is it worth a punt or are we better to dodge the Journey altogether? 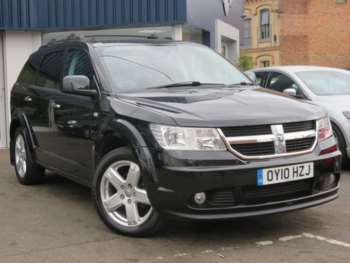 The approved used Dodge Journey certainly has an interesting pedigree of course. This is the marque that brought us the fabled Viper and the great RAM pick-up truck after all. After coming to the UK in 2006 to launch right-hander versions of these cars, however, Dodge soon realised that the UK was not sweet on huge-engined muscle cars and they set about finding something in their repertoire a bit more suitable for the more subdued Brit sensibilities. They thought that the Dodge Journey was the answer. This big seven seater shares a lot of its DNA with the Chrysler Grand Voyager, which has itself made a modest pebble sized splash on this side of the pond. 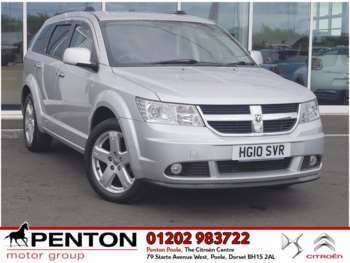 The Dodge Journey immediately looked like a good bet, matching the performance and spec of its European rivals while undercutting them significantly on price. 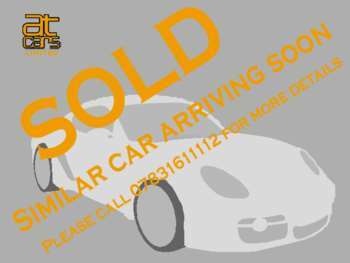 It had a user-friendly layout, lots of space and a good road presence behind an unusual badge. At launch they came with a fairly useless 2.4 litre petrol engine and a far better 2.0 litre diesel, which was actually a Volkswagen unit. Trim levels kicked off with the SE and ran through SXT and R/T, which might even stand for 'range topping.' This latter model was particularly loaded. 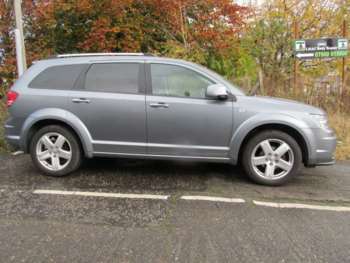 The Dodge Journey got an overhaul in 2010 with more equipment and a more fuel efficient 2.0 CRD diesel engine. 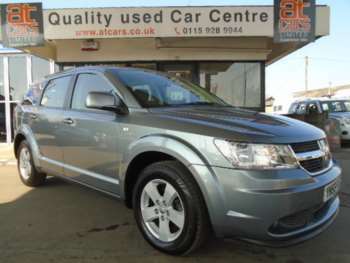 Most buyers will probably be focused on the interior of the seven seat Dodge Journey and it doesn't disappoint. All of those seats get a decent amount of space and can seat an adult, which is not always the case in this sector. The middle row is particularly spacious and all of the seats slide forward and aft to maximise legroom as appropriate to the passengers. Access to the rear is pretty good too with a lever to fold those middle row seats out of the way as you gain entry. The boot is down to just 303 litres with the third row of sets in place but this is something we have come to expect in this class. With the seats all folded there is an ample 1,914 litres of luggage space. There are storage bins aplenty and even a chilled glovebox. 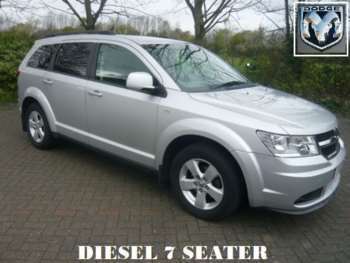 Outside, the Dodge Journey has a winning cowboy grin at the front and is butch enough to take to the rodeo (or church fete). 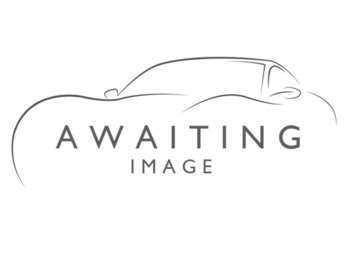 Used prices open with a 2009 (09 plate) 2.0 CRD SXT with 79,000 miles on the clock for £7,000. 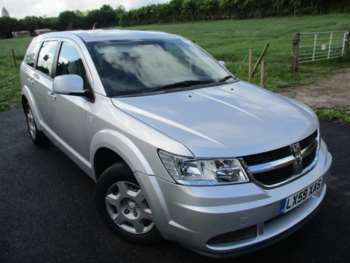 The same car from 2010 (10 plate) in RT guise with just 24,000 miles in the saddle is £13,500. Underneath the funky seven seat set up, the Dodge Journey is all standard, tried and tested components and is sound. Just check that all of those seat configurations work and that the interior trim has not been vandalised by mommy's little darlings. Aside for the usual car park bumps and scrapes you should be on solid ground here. Looking at a 2008 2.0-litre CRD SE, a replacement clutch assembly comes in at £400. A new starter motor is about £350 and a radiator is around £500. A replacement headlamp unit will beam up around £200. The petrol 2.4 litre unit is underpowered and thirsty and is really just there to hit a price point. The VW 2.0 litre diesel is much better. Overall, the used Dodge Journey handles much like you would expect of a big American MPV. It is soft and lolls a bit in those scary European things called bends. But the anti-roll bars stop things before they get too bad and actually the soft ride is pretty well suited to this sort of car. No one buys these cars to accelerate hard or chuck into corners and as such a used Dodge Journey makes good sense.